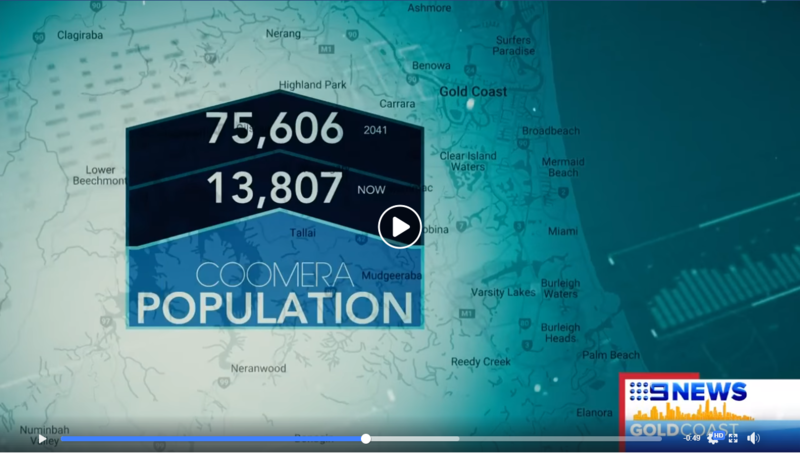 The latest population forecast shows extreme growth in central and northern parts of the Gold Coast, with one suburb set to see an extra 60,000 people in a matter of years. 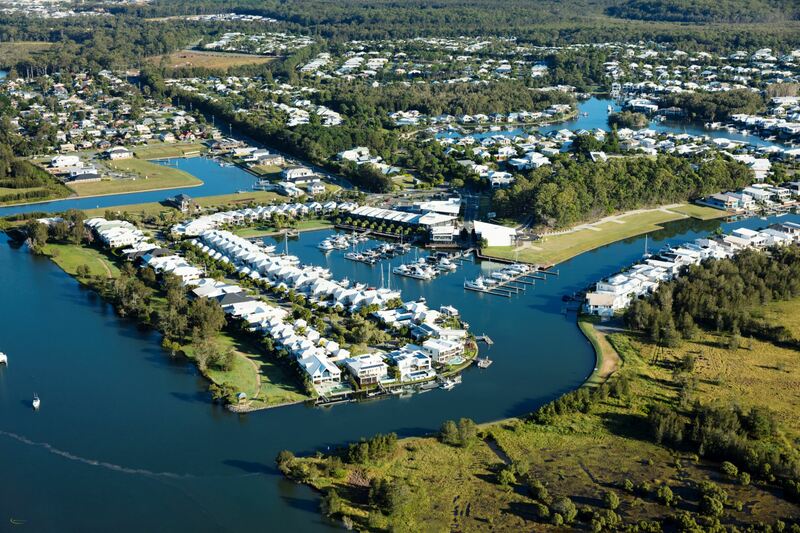 Australia's sixth largerst city is preparing for a mighty influx, Coomera in the cities north is expected to see an increase from the current 13,807 to 75,606 by 2041. The city is a lifestyle, residential and employment hub of one of the nation’s fastest-growing regions – South East Queensland. It is rapidly emerging as a thriving metropolitan city with a dynamic business and cultural scene. Covering an area of 1,400km2, the Gold Coast’s boundaries extend from just south of Beenleigh to Coolangatta, taking in South Stradbroke Island and part of Moreton Bay, and extending west to the hinterland of Mount Tamborine and the Lamington and Darlington Ranges. 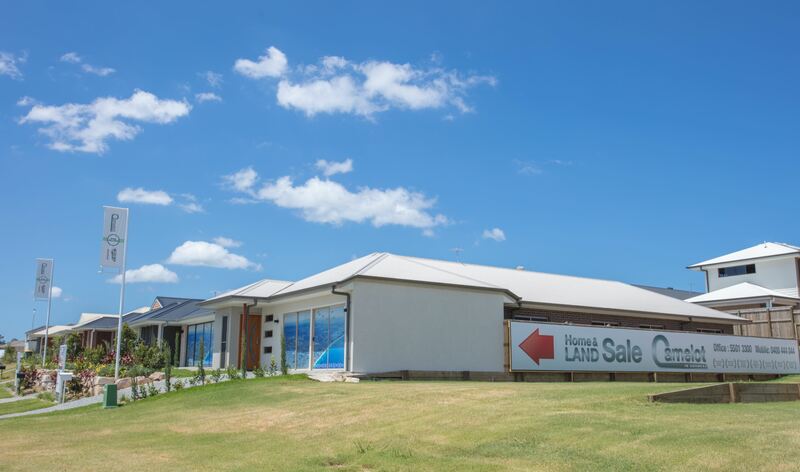 VISIT CAMELOT IN COOMERA HERE.